Egypt has issued 11.9 million e-cards for citizens to directly transfer salaries and pensions to their bank accounts, the Egyptian finance minister said. The government has issued 4.9 million e-cards for employees, while almost 7 million e-cards were issued for pensioners, Mohamed Maait added in a statement on Monday. The e-payment solutions have been currently consistent with the Central Bank of Egypt’s (CBE) treasury single account (TSA) banking system, Maait indicated. The finance ministry has abandoned dealing with paper cheques and replaced it with e-payment solutions, according to the statement. 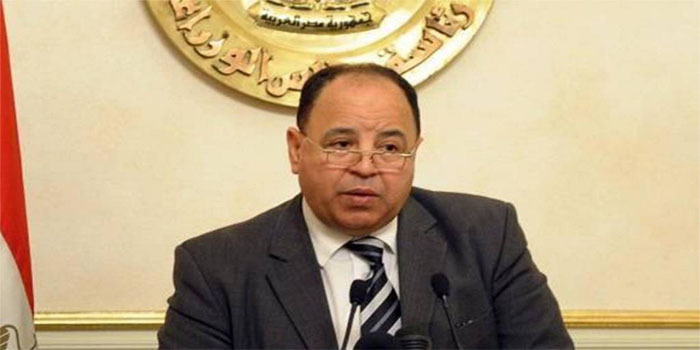 Taxes and customs duties exceeding EGP 5,000 are being levied via e-payment solutions affiliated to the finance ministry since July 2018, he highlighted. The current Government Fiscal Management Information System (GFMIS) is being used to control the public spending, he said. In March, the Egyptian parliament had approved the e-payment act that obliges citizens to pay any government fees for amounts surpassing EGP 500 electronically as of 1 May. Egypt is expected to become fully digitalised by 2030 within the framework of its economic reform programme, the minister said.